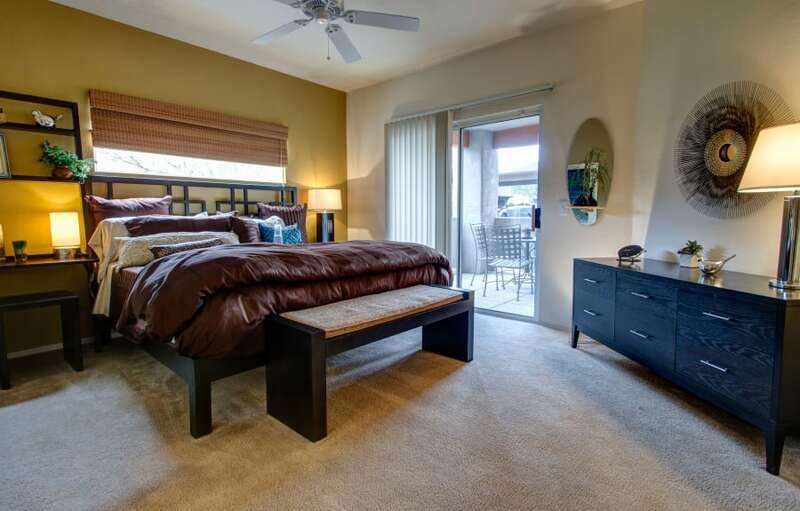 With stunning apartment homes adjacent to the El Conquistador golf course and breathtaking views of the Santa Catalina Mountains, this is truly the most prestigious community in Oro Valley. You'll never miss a tee time when your door opens right up to the greens. Relax and unwind after a round beside our two sparkling pools, with outdoor kitchens and fire pits, or take the short drive into Oro Valley for shopping, entertainment and dining. At The Golf Villas, we know that your pet is a part of the family. 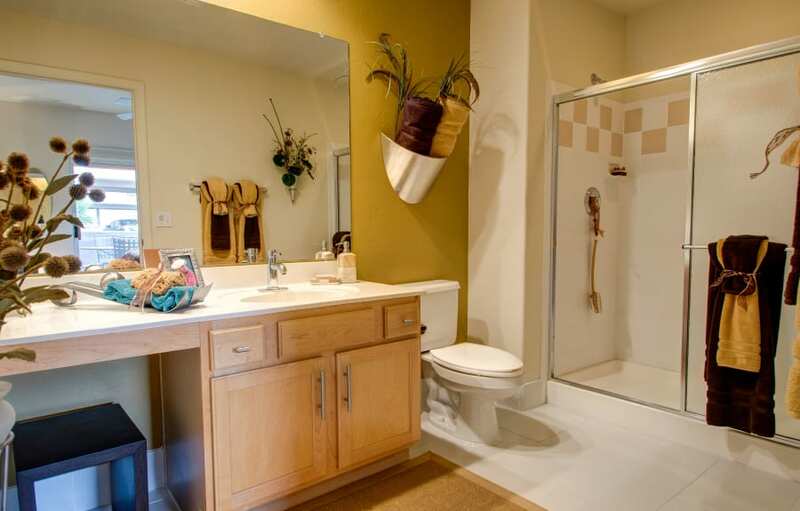 We welcome both cats and dogs in our 1, 2 and 3 bedroom apartment homes in Oro Valley, AZ. Ask a member of our leasing team about our pet policy. 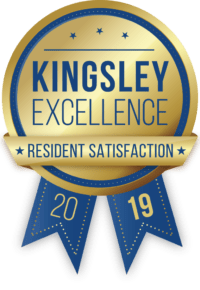 With one, two and three-bedroom apartments to choose from, residents are delighted with the wealth of amenities found in each floor plan. Each residence includes well-appointed features such as a direct private entrance, patio or balcony, gourmet kitchen with granite countertops, lofty nine-foot ceilings, full sized washer and dryer and jetted soaking tubs are only a few of the top-of-the-line amenities you’ll find in our homes. 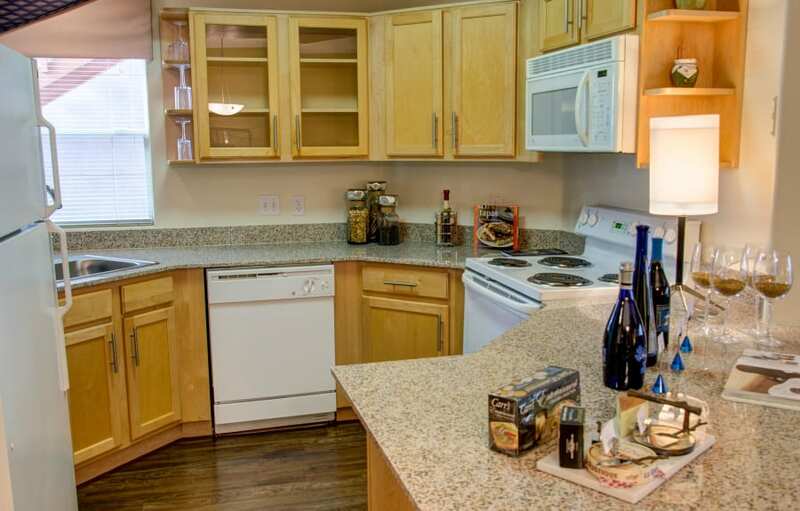 With four well designed floor plans offering generously sized rooms, we know you’ll find your perfect home. The Golf Villas is the ideal place to relax, unwind and enjoy the beauty of your new home. 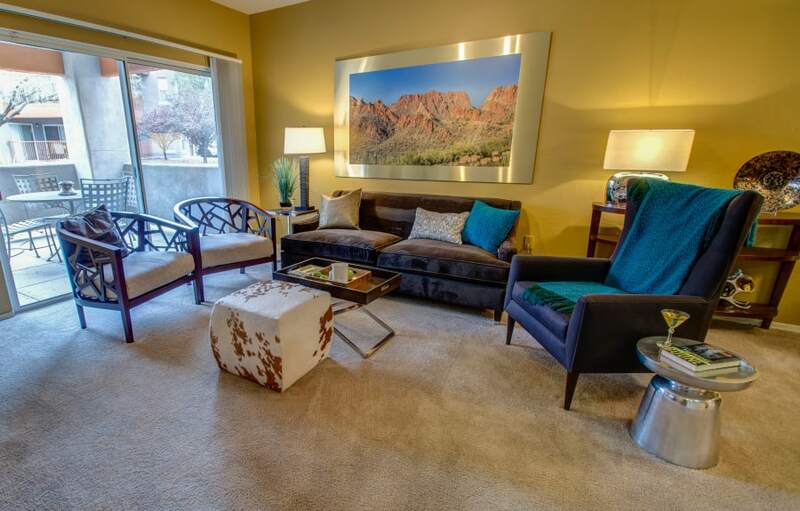 No matter what the day brings, living at The Golf Villas Apartments in Oro Valley, AZ always offers up an exciting agenda. 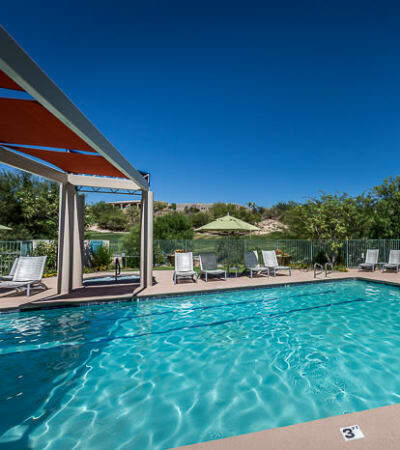 Located at the base of the Santa Catalina Mountains in the Oro Valley, our community is perfectly located for a resort lifestyle in North Oro Valley. 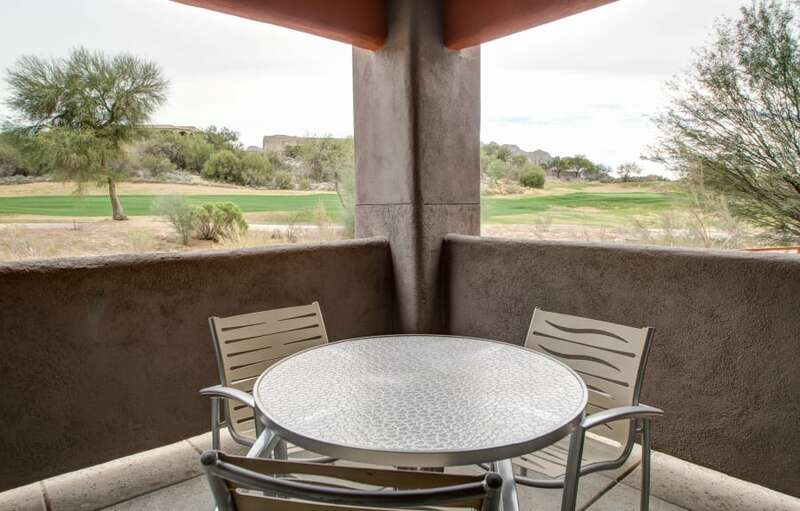 Situated close by the miles of walking trails and natural beauty of Catalina State Park and in the heart of some of the area’s best golf courses, our community offers outdoor enthusiasts a jumping off point to the day’s adventures. 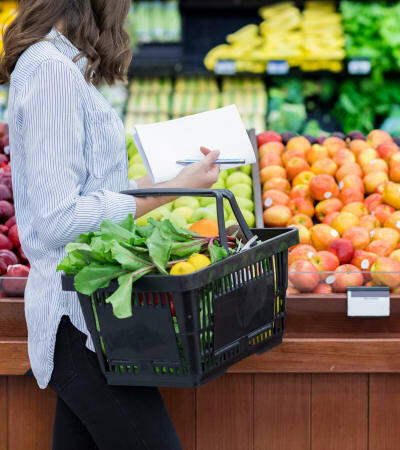 If retail therapy and a good meal are more your style, the Foothills Mall is a short 10-minute drive from our front gate. If you have school-aged children, you’ll be happy to hear that some of the area’s best schools are found within minutes of our driveway including Copper Creek Elementary, Cross Middle School and Ironwood Ridge High School. 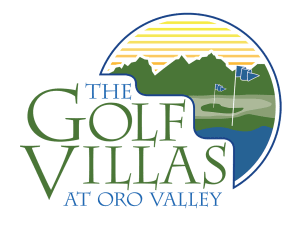 Employees of Oro Valley Hospital, Honeywell and Hilton Resorts will find Oro Vista Apartments to be less than five miles away from these businesses, cutting their commute time and giving back more of the day for golf, swimming and other entertaining pursuits.